considering building a 9:1 UNUN - a la' the EARCHI ............ here's a chart showing SWRs vs. various wire lengths. Personally, I use a 53' radiator with a 25' length of coax between the UNUN and the rig, to act as a counterpoise. This setup worked very well for us (SPARC) for Field Day in 2014 and 2015. 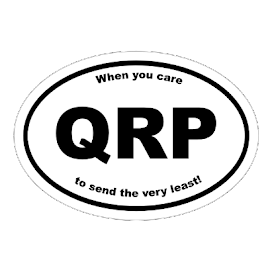 It has also worked very well for me in various outdoor QRP Sprints. How did you deploy? I am never sure if the unun should be in the air, on the ground, or if it matters? As a sloper. The UNUN was in the air. For Field Day I taped the coax to our tent supprt (party tent) and then just ran the other end up into a convenirnt tree. At the far end we had it up about 35 feet or so. I've also used it at local parks with the coax secured to a picnic table to anchor it and again, ran the other end up into a tree - almost vertical. Thanks for this great chart! I've had great results at 30', now looking at this chart I see I need to try a 53'! That EARCHI antenna bagged me my first-ever 20m contact many years ago. I still have it in the car for when I feel like a quick set-up. The Unun should ideally be in the air due to the current being strongest nearest it, and weakest away from it. It's more inconvenient by far than having the unun at the bottom, but a fishing pole can handle it pretty easily in all but the most severe winds. Didn't I just read an article on eham.net or somewhere that using 4:1 baluns or 9:1 baluns is a bad idea, that you should only use 1:1 current baluns. Someone had done a study and proven that 1:1 current baluns perform better at high SWRs than any other balun configuration. I read the DX Engineering link you mentioned but my take on it was that they're recommending a 4:1 balun. They say: "Longwire Antenna: The suggested balun is a 4:1 ratio current choke Tuner Balun." Am I missing something? The way I see it, and I'm no antenna engineer, is that an ideal impedance transformation takes place through the 9:1 UNUN to 50 ohms (somewhere along the line of the random length radiator). Much like an end fed where high voltages can be present. Like end feds, an earth / radial or counterpoise is not that critical as with quarter wave radiators with low feed point impedances. With most installations, the coax length is fixed between the rig and the UNUN. Finding ideal matches is then just a matter of fine tuning the random length long wire, finding the "sweet spot". 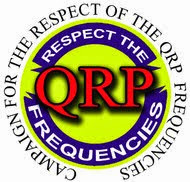 I tried this approach yesterday (using QRP) and it worked. No tuner and multiband. 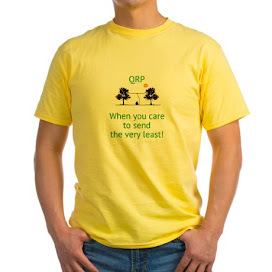 Ideal really, for RaDAR - Rapid Deployment Amateur Radio. I ended up using 53 ft. of fine wire. I use a push-up pole or one of the telescoping fishing poles that extend to 15-20 ft. I wrap the wire where the fishing line goes. I made a 9:1 Unun (QRP rated) which with the KX3 tuner I can cover 80-6 meters just fine. It also works as a walking stick for hiking to those remote spots. I also use the same system at home but use a line isolator next to the high power rated Balun Design’s 9:1 Unun. A 1:1 unun is good if you are using a "random" wire length and have a tuner that will handle wide excursions of impedance. The 4:1 balun commonly is used where the tuner is limited in its range. It is limited in use by reducing the impedance to very low values on some frequencies, depending on the antenna length of course. 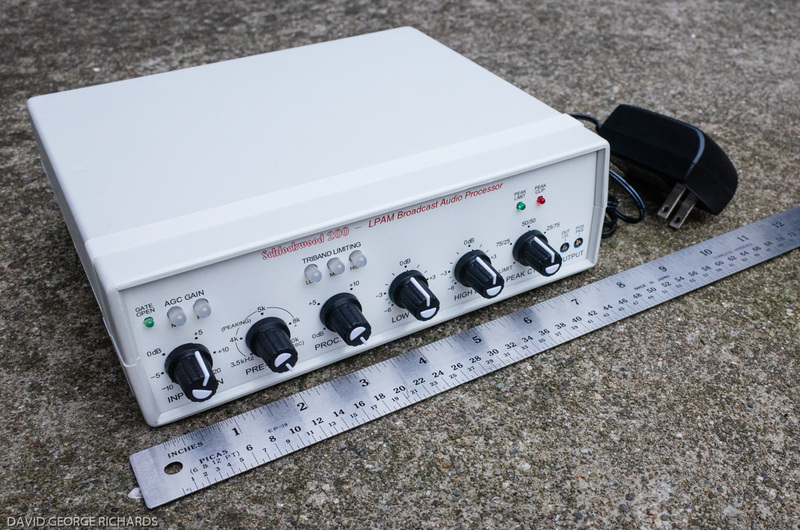 Many tuners do not work efficiently at low impedance,. less than 20 ohms impedance. The 9:1 unun is used mostly when the wire length is a half wave length at the frequency of use. That is due to the half wave antenna having very high impedance, 4000 to 8000 ohms, and most tuners have trouble with that high impedance. Hey, Buddy! Looking for some QSL art? The Skeeter Hunt is over for 2016 ..... now what? Oh my! This IS disturbing! Someone woke up the Sun? New entry class license in the USA?